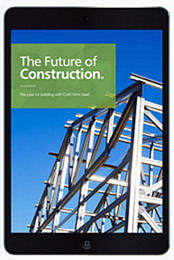 FRAMECAD Ltd. recently released a new ebook, The Future of Construction – The Case for Building with Cold Formed Steel, which describes the benefits and trends of Light Gauge Steel, or Cold Formed Steel, construction. FRAMECAD Ltd. is an ITC member that develops FRAMECAD — a rapid steel framing design and build system based on IntelliCAD. 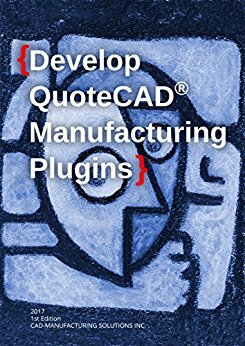 For more details and to get the free ebook, see http://blog.framecad.com/blog/lgs-is-replacing-traditional-construction-methods.-whats-driving-the-change.